A video purporting to show the beheading of American journalist James Foley is real, the FBI said Wednesday. 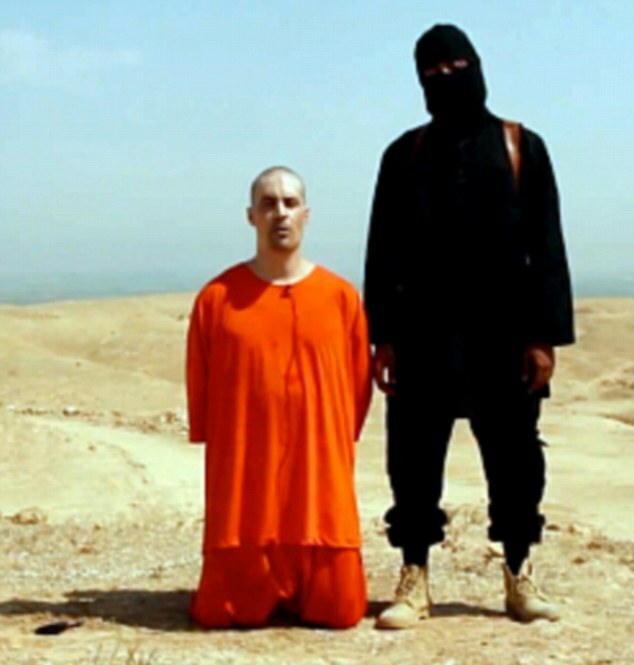 “The FBI on Wednesday morning told the Foley family they believe the video is authentic,” according to GlobalPost, a Boston-based online publication that employed Foley as a freelancer, the Huffington Post reports. Comey said the bureau has been investigating Foley’s kidnapping for two years. Posted: 8/21/14 at 8:42 AM under News Story.